This past year I tasted a tremendous number of wines from around the world, but some wines really resonated with me. It may have been the great balance of fruit, sugar, acidity for a white wine, or the fruit, tannins and minerality in a red wine, or something else. Something that made the wine stand above the other wines. Could it be terroir? The use of organic farming principles? The perfect weather and harvest? The natural yeasts on the grapes fermenting? These are all possible explanations to why these wines earned my top scores for 2017. They are all either 4.5-5 or fully 5 star wines. 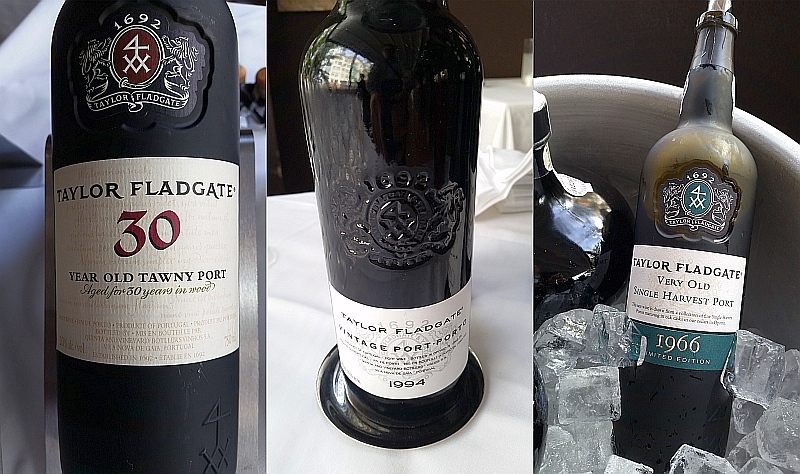 I had so many fantastic wines to taste this year that I had to separate my “best of” wines into this article for white, sparkling, and fortified wines, and a separate article covering red wines only. 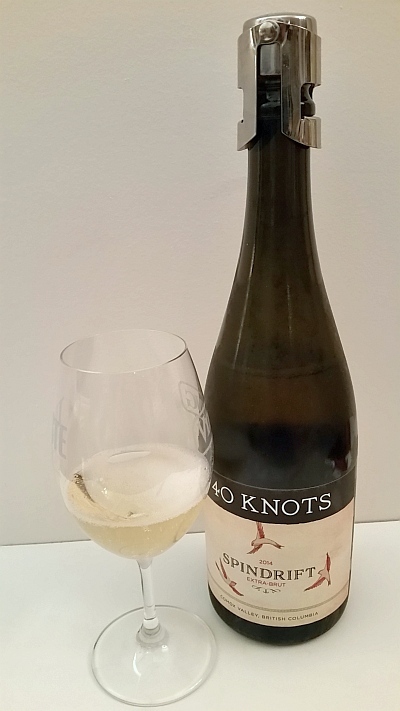 40 Knots Spindrift Extra Brut 2014, BC ($36.90) – This sparkling wine has medium plus gold colour, producing small bubbles in a light mousse that dissipates quickly when poured. Medium intensity nose, showing lees, baked and bruised apples and light toasty aromas. It is dry with crisp tart apple flavours to start, added later with baked apples and then lees. Higher acidity. Small bubbles that start off not quite creamy, but if you let the wine stay in your glass for a few minutes the wine becomes very creamy when sipped. The creaminess fills your mouth. Medium plus length with toastiness lasting to the end. You also get some salinity at the very end. This wine reminds me of excellent Champagne. Jackson-Triggs Okanagan Estate Grand Reserve Entourage Brut 2010, BC – This is a sparkling wine that I didn’t know was available in BC, but was very happy to try it. It has a nice ripe citrus and apple plus toasty aromas. High acidity, with flavours of apple and lithe toast. Small bubble. 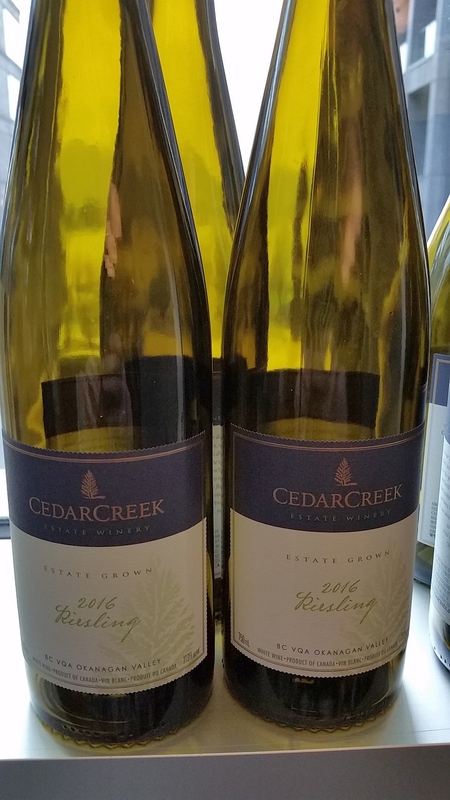 CedarCreek Estate Winery Platinum Block 3 Riesling 2015, BC – Light stone fruit and honey on the nose. Very tasty stone fruit flavours, mixed with apple and minerality. Off dry with medium acid. Delicious. I had this wine with my Christmas dinner. 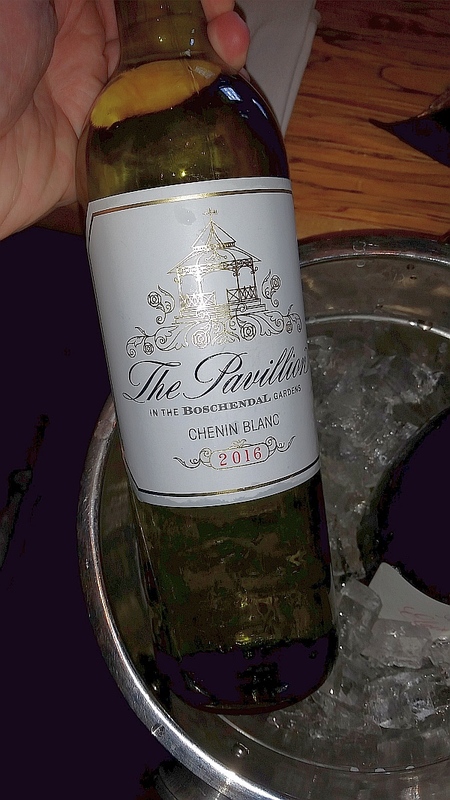 Inniskillin Okanagan Estate Chenin Blanc 2014, BC – Light orangy nose. Chewy, round and soft. Medium acidity. Apples and stone fruit flavours. Very good, but only available at the winery! Sperling Vineyards Old Vines Riesling 2011, BC (~$27.89) – Deep golden colour. Medium plus intensity nose, with petrol and apples behind. The aroma has depth. Minerality is very prominent on the palate. Medium plus body, very round with apples, citrus and petrol, along with some honey. Medium acidity. Longer length. Wonderfully balanced; fruit, sugar, acid. Recline Ridge Hummingbird’s Kiss 2015, BC – Nice mandarin orange nose. More mandarin orange on the palate along with some apricot flavour. Medium sweetness and light body. Salty minerality on the finish. 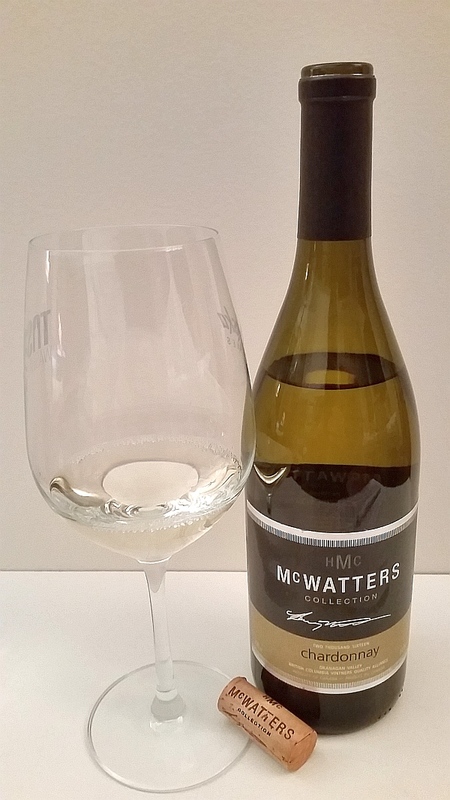 Seven Terraces Sauvignon Blanc 2016, New Zealand – Nice gooseberry nose! More gooseberry on the palate along with peaches and some green herbaceousness. Dry, medium acidity. Totally balanced.